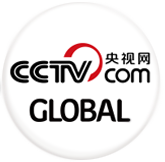 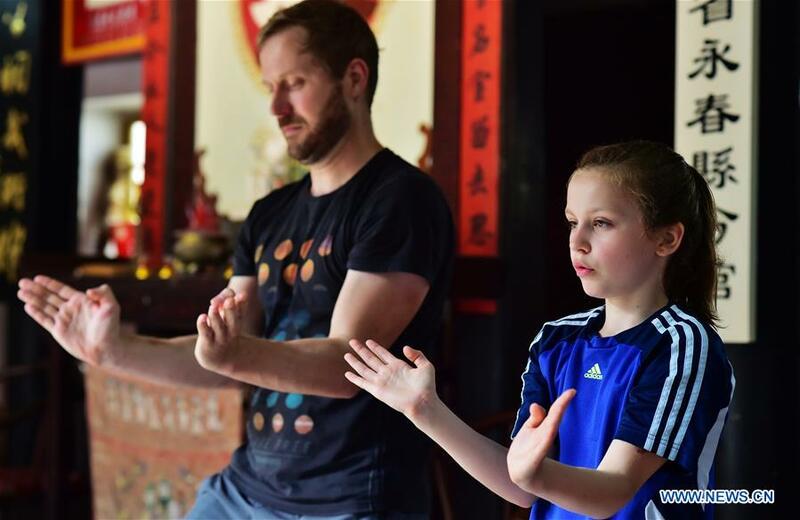 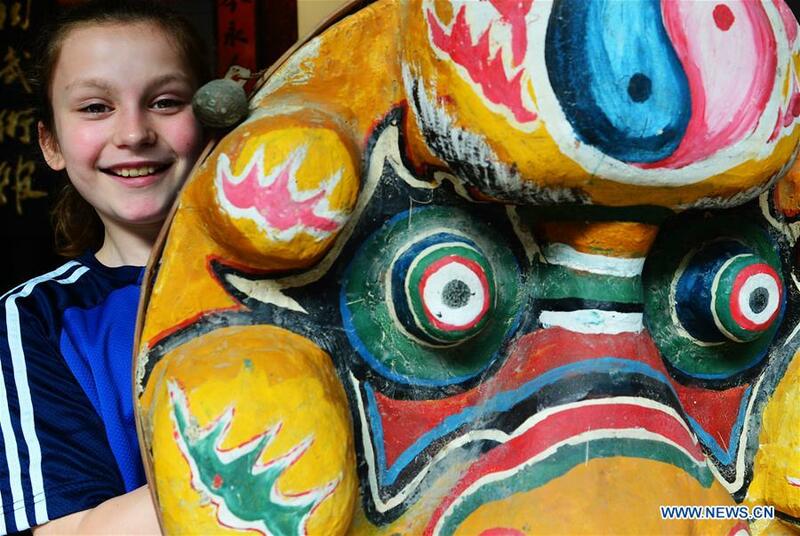 Influenced by the movie Kung Fu Panda, eleven-year-old German girl Niewerth Luise started to learn Kung Fu from her father in 2015. 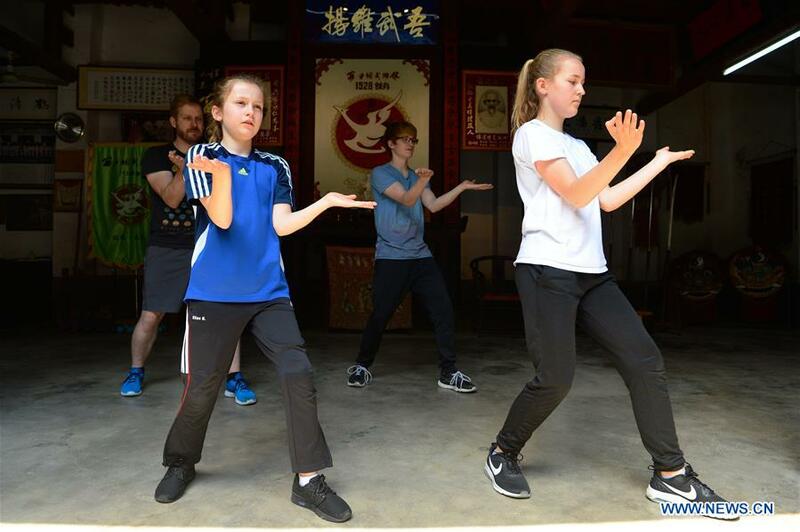 She was attracted by the White Crane Style, a Chinese martial art originated in Yongchun of China's Fujian Province, which was practiced by actor Bruce Lee. 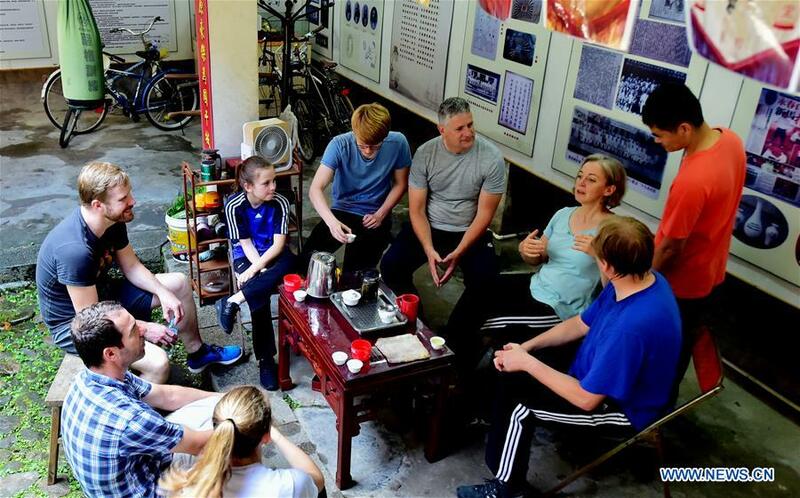 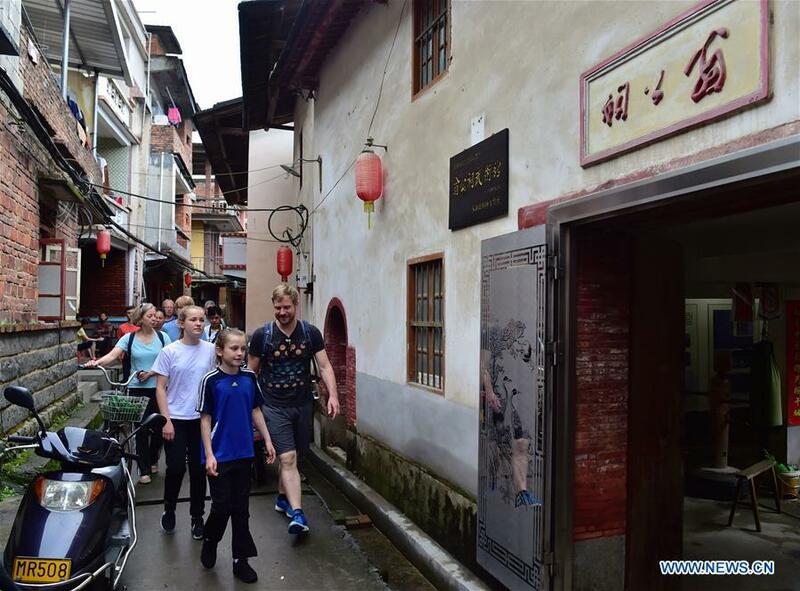 In April 2017, Niewerth came with her family and several German Kung Fu fans to Yongchun to learn the White Crane Style.